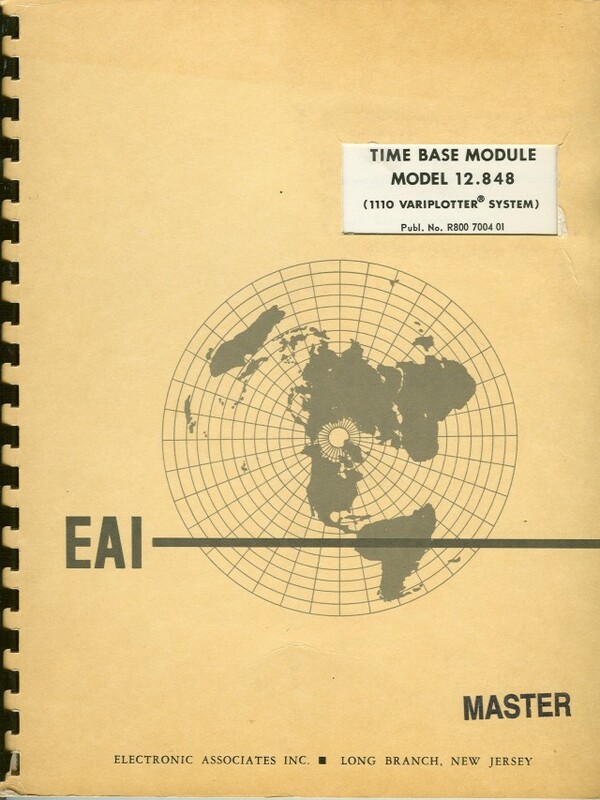 The Computer Church: The EAI Time Base Module Model 12.848 (1110 Variplotter© System) Manual. 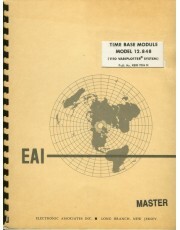 In addition to manufacturing analog computers such at the PACE TR-48, Electronic Associates Inc., (EAI) also manufactured output devices on which the user could read the results of their computation. Most analog computers of this era displayed the results on a simple voltage meter. However, you could also use an ocilliscope or a plotter. You can think of the plotter as the direct ancestor of the printer! You have probably seen simple versions of the plotter on television...the pen moving side to side on a long strip of paper during a lie detector test or recording the activing of an earthquake. 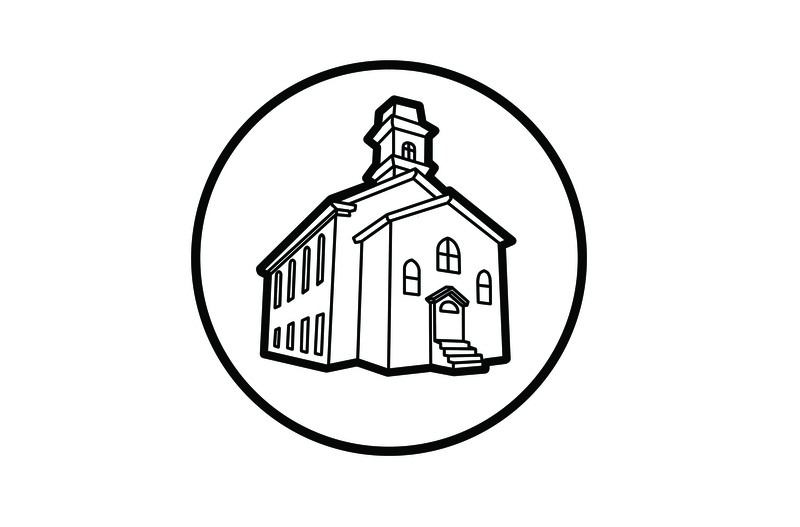 See related material below for an example of a very simple plotter. 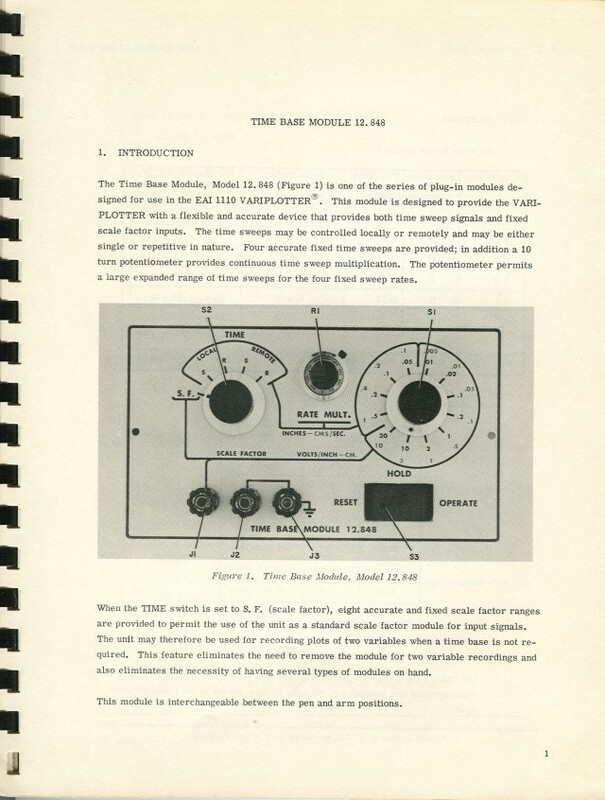 This manual is titled Time Base Module model 12.848 (1110 Variplotter© System), publication number R800 7004 01. 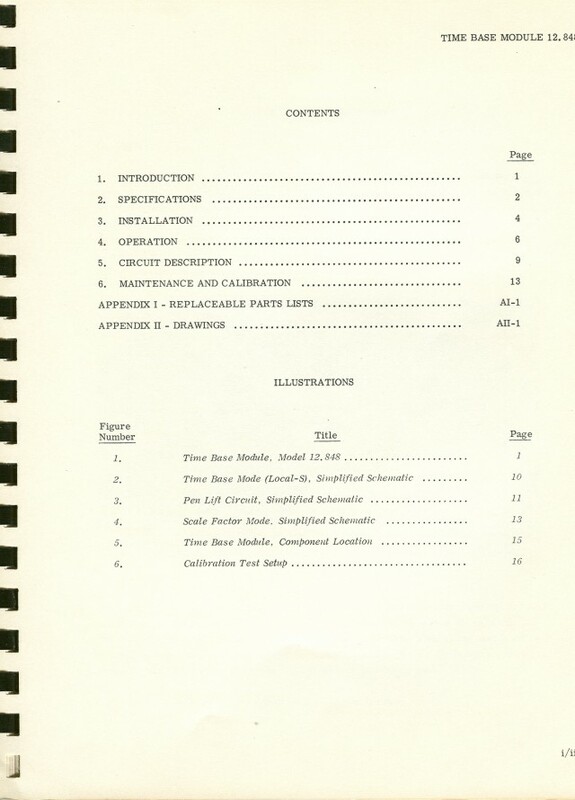 This version was printed in July 1964 but the document is dated from 1963.